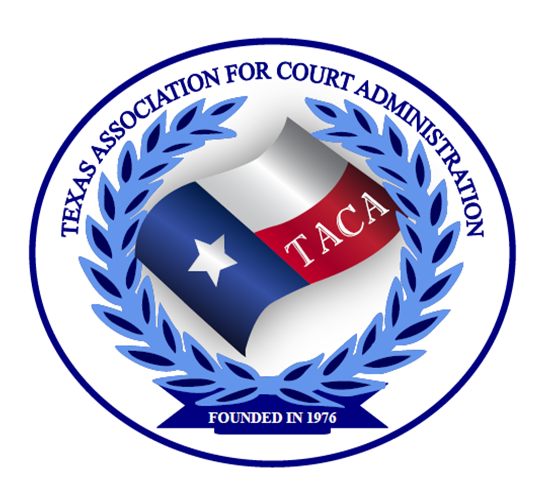 Texas Association for Court Administration (TACA) was created in 1976 to encourage and promote continuing education and maintenance of professional standards for Court Administration in the State of Texas in an effort to improve the administration of justice. TACA appreciates the support of our justice partners in promoting education through donations. Thank you in advance for any donation you are able to contribute. Your donation to our 501(c)3 organization is tax-deductible. Please select the fund you would like to apply your donation.